Our aluminium foils are sold wholesale to the trade and the public. They are ideal for Bakers and Butchers buying in bulk or single boxes. 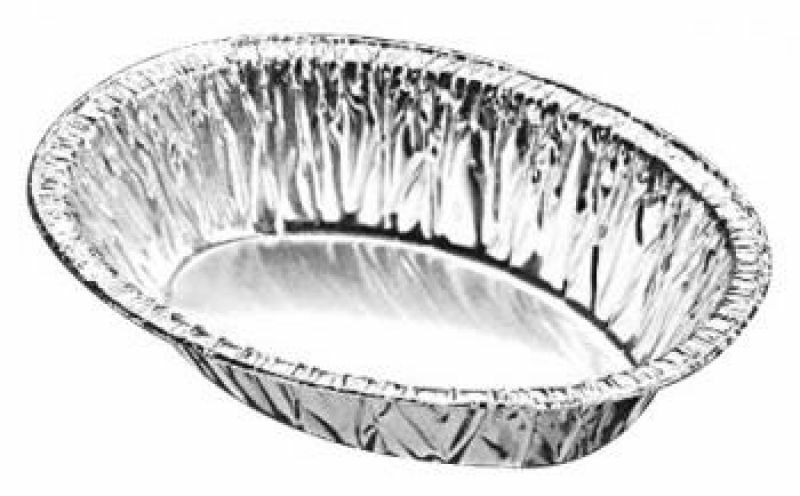 Whether our foil tart dishes are being used for shallow cakes, or our deeper dishes being used for pies, our foil range can provide you with the ideal container for you product. Aluminium foil provides the best combination of features, price point and environmental sustainability. Lightweight foil reduces costs. Good designs maximize strength. Aluminium foil is hygienic because it is inert, and will not support micro-organisms. It is also 'barrier-proof', which means that it has no flavour or odour, and there is no risk of any food product 'tasting' of its packaging. No other packaging material can match aluminium's ability to conduct conventional heat and to withstand deep freeze temperatures. Foil is the perfect basis for an innovative and environmentally-friendly minimal packaging system. We stock a wide range of aluminium bakery foils on our website but if you cannot find what you are looking for please feel free to contact us via email: info@ampackaging.co.uk or by phone on: 01623 620000.